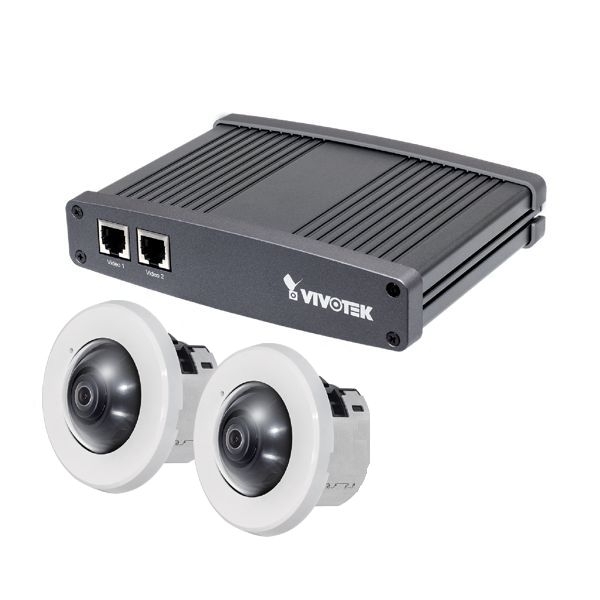 The VC8201's support for the functionality of two cameras in a single system makes it more cost-effective. The VC8201's use of a single IP address and Ethernet port can also mean lower license fees for some third-party video management software. Together with reduced costs in areas such as cabling, installation, and maintenance, these features mean the VC8201 can offer a lower total cost of ownership. The following examples use a motorcycle shop that combines a retail space with a work area where repairs are performed to illustrate how the flexibility of the VC8201's split core/camera design can leveraged to suit different application requirements. CU8171: 1/5 sec. to 1/32,000 sec.